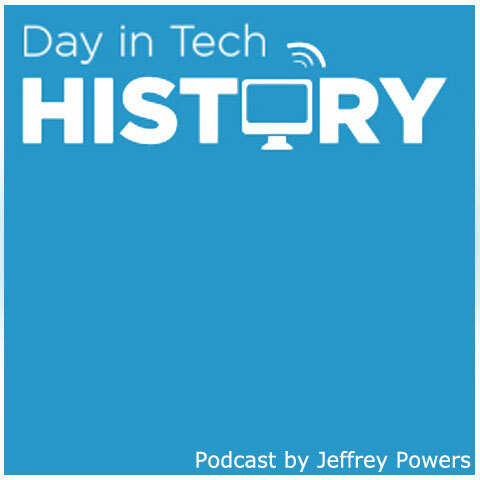 2006 – Jack Dorsey, Evan Williams, Biz Stone and Noah Glass launch Twitter (a.k.a. 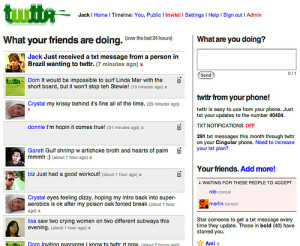 Twttr) with Jack’s first Tweet. “Just setting up my Twttr” went across the network of only a few followers. Similar to Alexander Graham Bell’s “Mr. Watson, come here” statement or “Mary Had a Little Lamb” into a wax cylinder. 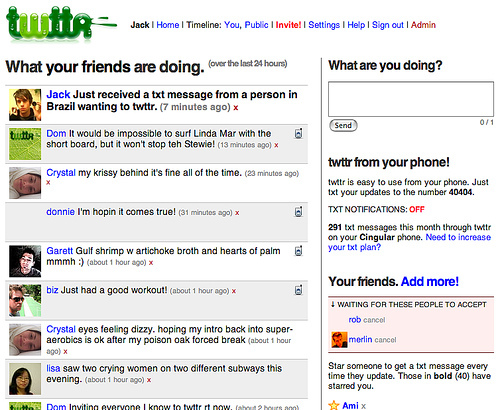 Twitter was officially founded, but still in beta. The group at first didn’t acquire the highly priced “Twitter.com” until they had a proof of concept. Six months in, Twttr needed their “i” and “e”.